It’s finally live and I couldn’t be happier with it. Thank you very much to my testers, your help and hard work has not gone unnoticed. I really appreciate you and what you do. You can purchase the pattern by clicking ‘buy now’ button or by clicking this link. 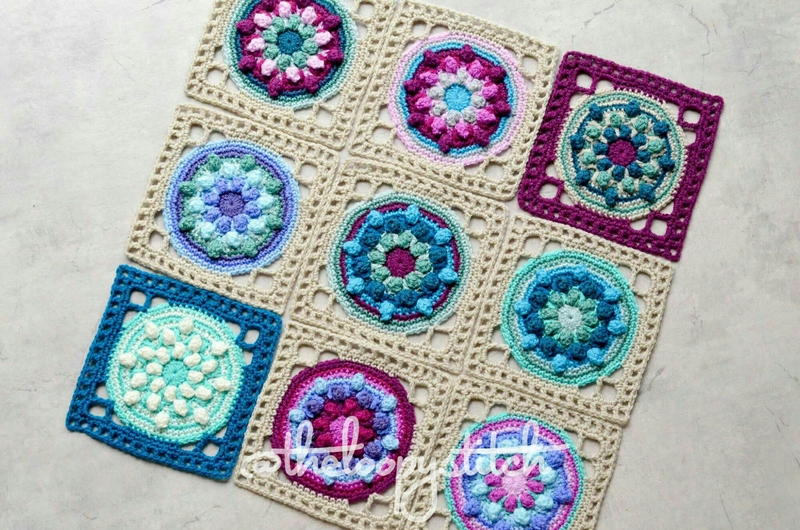 I hope you enjoy making these squares and remember I’m always here to help. 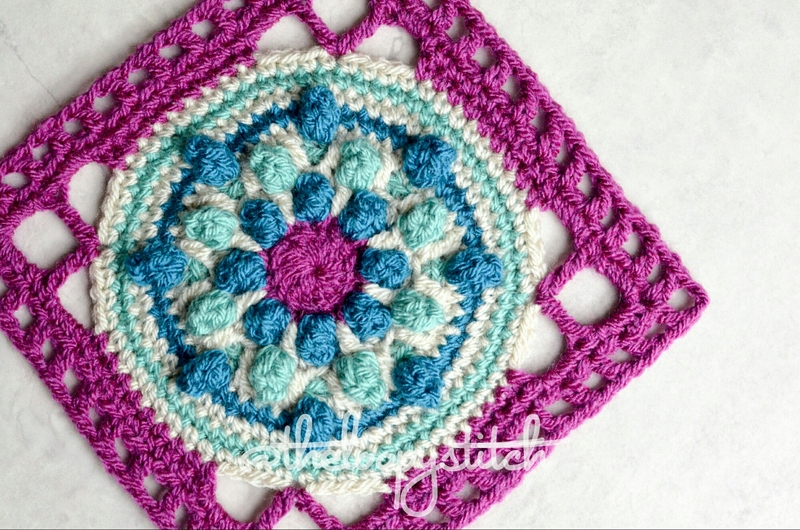 What a Lovely Square, I especially like it next to your Mandala Madness (on your home page)… You are so talented and have such a great eye for colors (an area where I am helpless)! This will be added to my collection as soon as life stops getting in the way of my crocheting, Lol! !